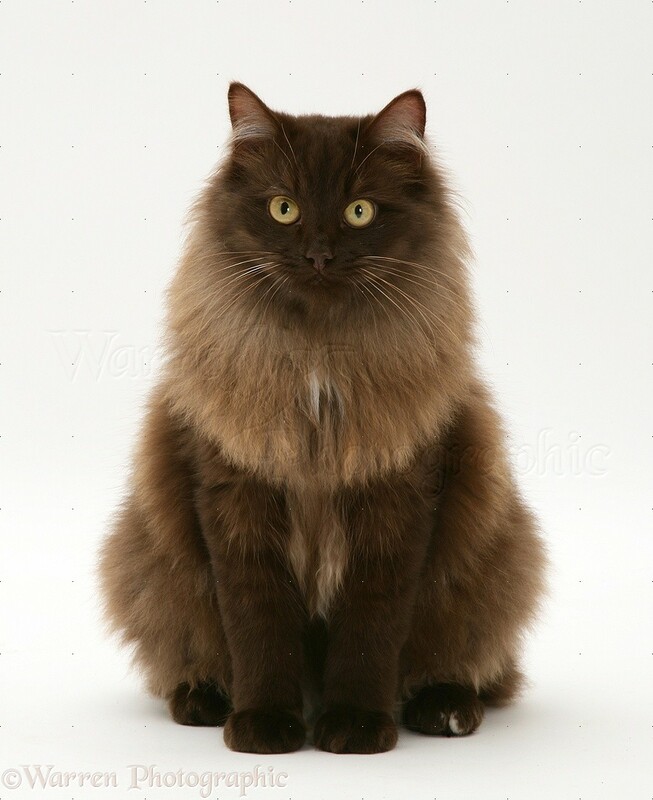 Father:a chocolate brown tom with amber eyes. He looks similar to chartreux. Mother: A dark chocolate birman with Bright Amber eyes with lighter flecks. Sepia kits will have eye colors in the range of golden to yellowish green. Other kits can have any realistic eye color except blue. 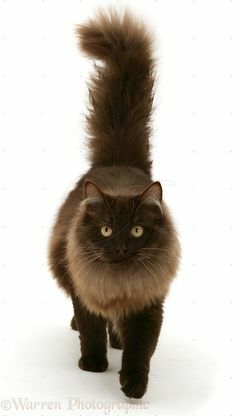 Kits can be longhaired or shorthaired. Let me know if you'd like more options! If so, also please let me know if the grandparents listed are the parents of the mother or the parents of the father. Want your characters' kids to have realistic fur colors? Check out the Genetics Center! Cats, lions, dogs, horses, rats, parrots - whatever the species is, there's probably a geneticist who can do the litter. We can also do genetics for realistic hybrid litters (check the list of realistic pairings linked in the sticky at the top of the board). If you want more options for a litter, just let us know! It's another account of mine but the grandparents are the parents of the mother. That looks awesome, thank you!!! !